Thank you all for making this conference such a success! 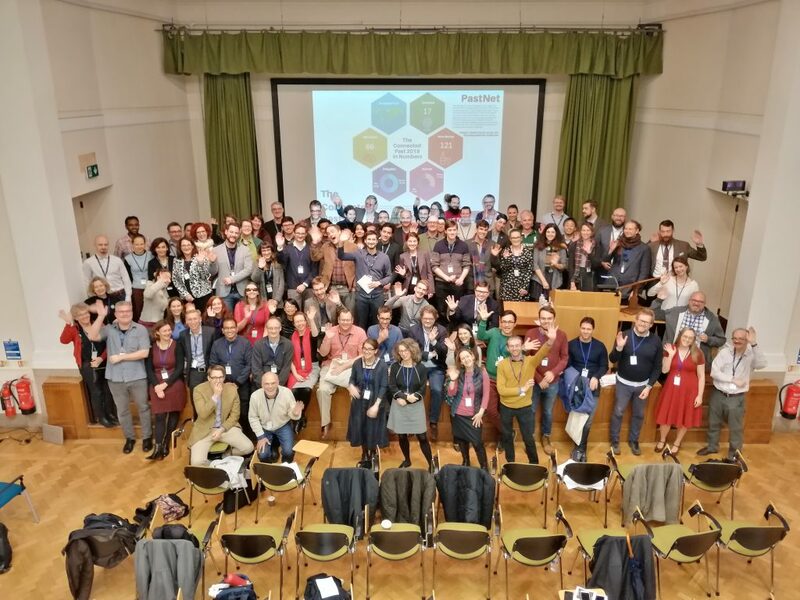 The Connected Past 2018 is a multi-disciplinary, international two-day conference that aims to provide a friendly and informal platform for exploring the use of network research in the study of the human past. 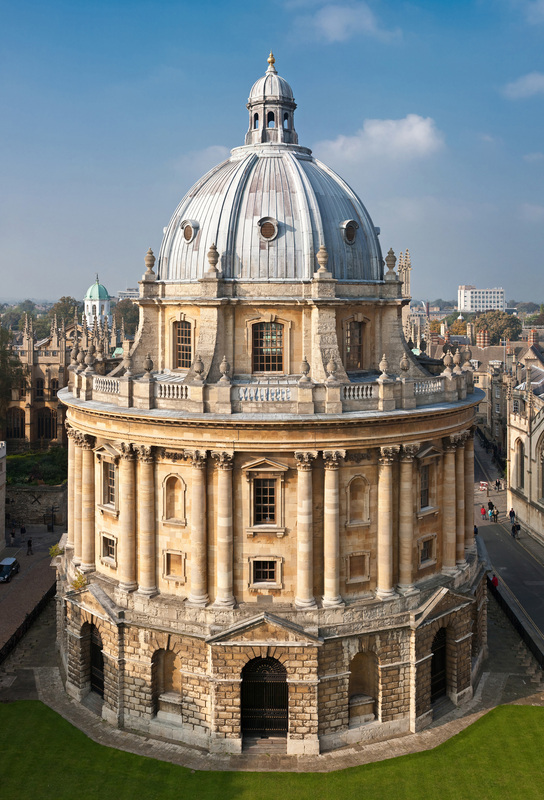 It will be preceded by a two-day practical workshop offering hands-on experience with a range of network science methods (workshop sold-out). 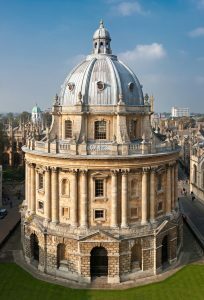 This event is made possible thanks to the generous support of The Oxford Research Centre in the Humanities (TORCH) and is organised by the TORCH research network PastNet.